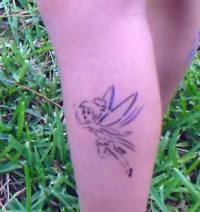 Airtat Bodyart is a airbrush temporary tattoo company in the Jacksonville, Florida area. 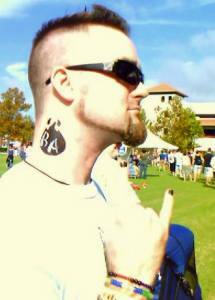 We make your event have a lasting impression with temporary tattoos. 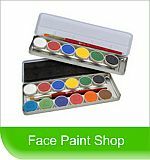 We use FDA approved and hypo-allergenic paints specifically designed for the temp. tattoos. Our Airtats are waterproof and can last up to a week or longer. 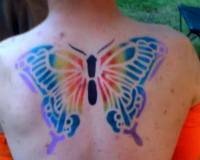 Our trained artists can airbrush 35-50 designs per hour. We have over 250 of the most popular designs that can appeal to toddlers, teenagers and even seniors. Temporary tattoos are the hottest trend, all the major theme parks and cruise lines have added it to their list of services! We can custom design any logo as well for an additional charge. If you want your party or event to have a lasting impression call us today!